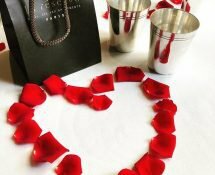 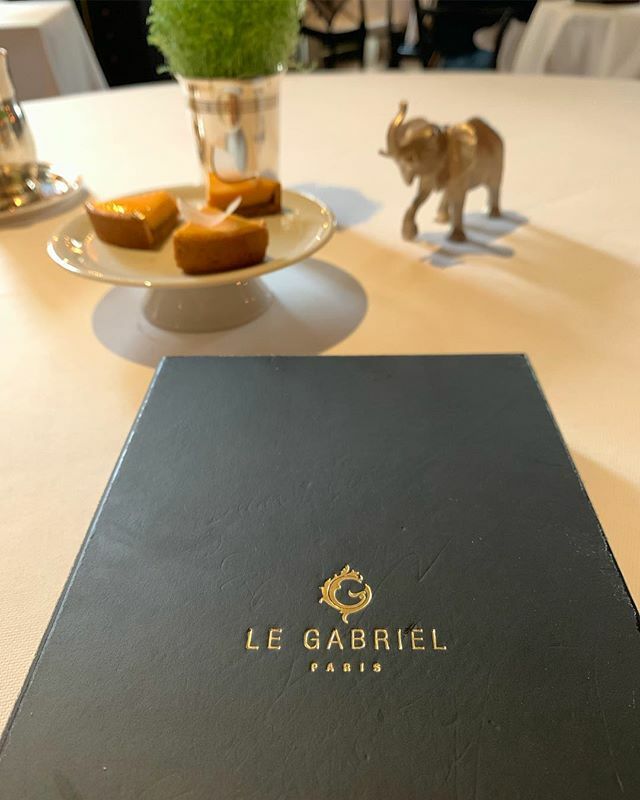 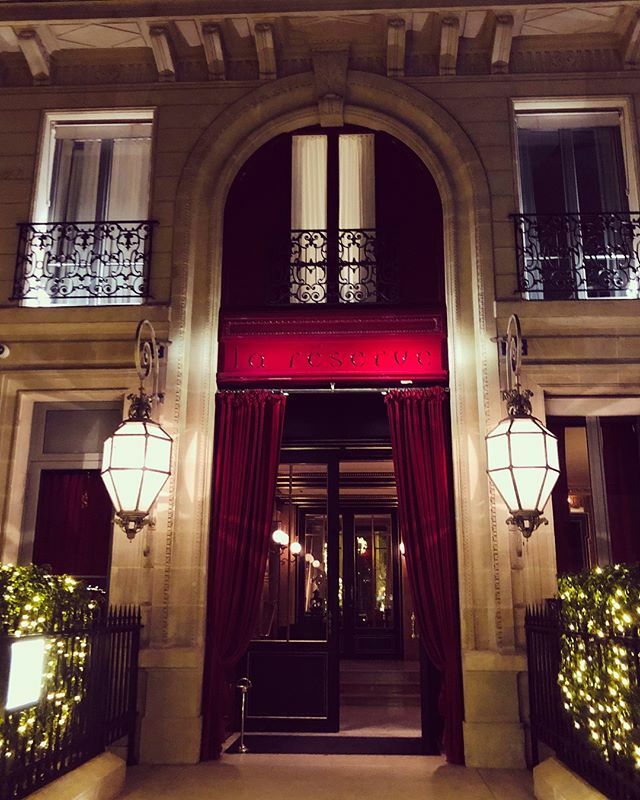 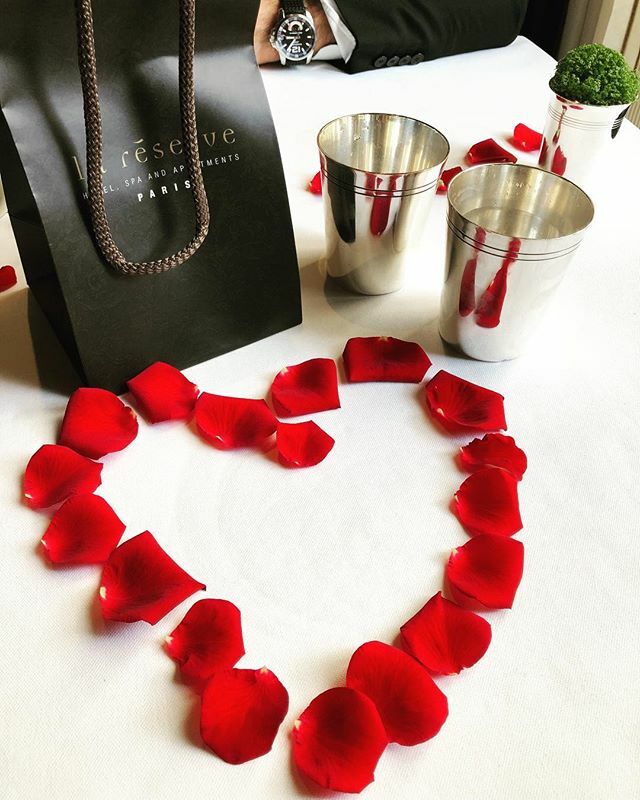 For Valentine’s Day 2019, the restaurant Le Gabriel La Reserve Paris Hotel & Spa offers lovers a jazzy-gastronomic journey. 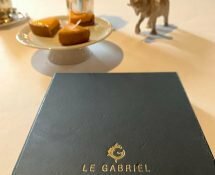 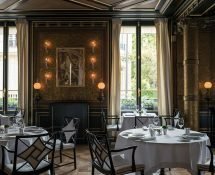 Chef Jérôme Banctel proposes for Valentine’s Day 2019 a succession of starters, dishes and gourmet desserts at the 2-star Le Gabriel restaurant at the 5-star La Réserve Paris – Hotel & Spa. 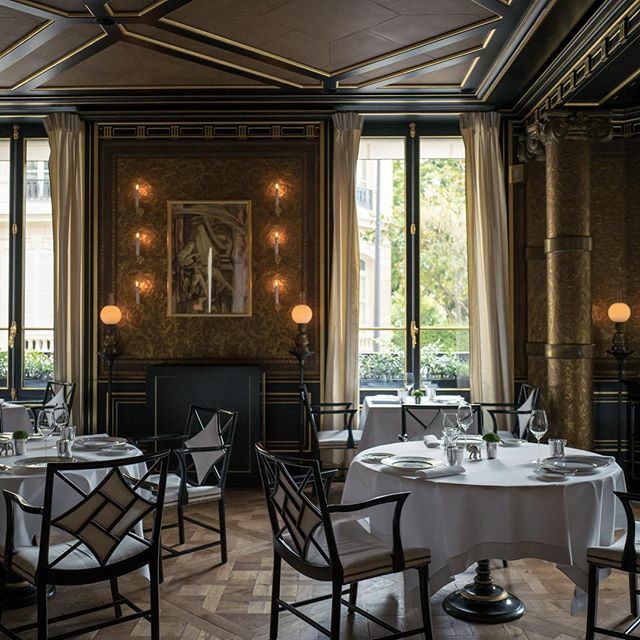 Under the gold of the large Napoleon III style room, the menu designed by Chef Jérôme Blanctel will be presented. 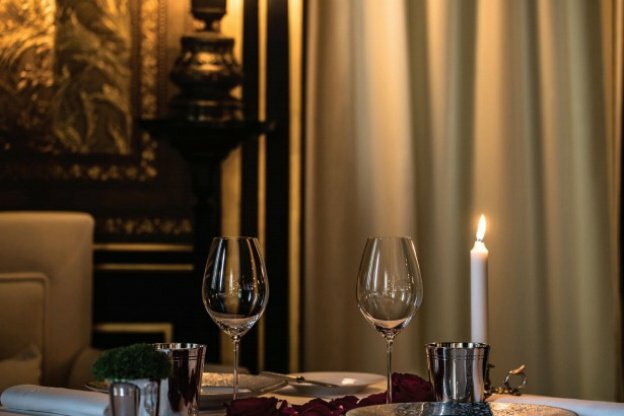 This 8-course dinner will be enlivened by the presence of a duo of musicians who will follow the standards of jazz and pop, from Franck Sinatra to David Bowie, Ray Charles and the Beatles; with some sunny breakaways on the side of the Brazilian bossa nova. 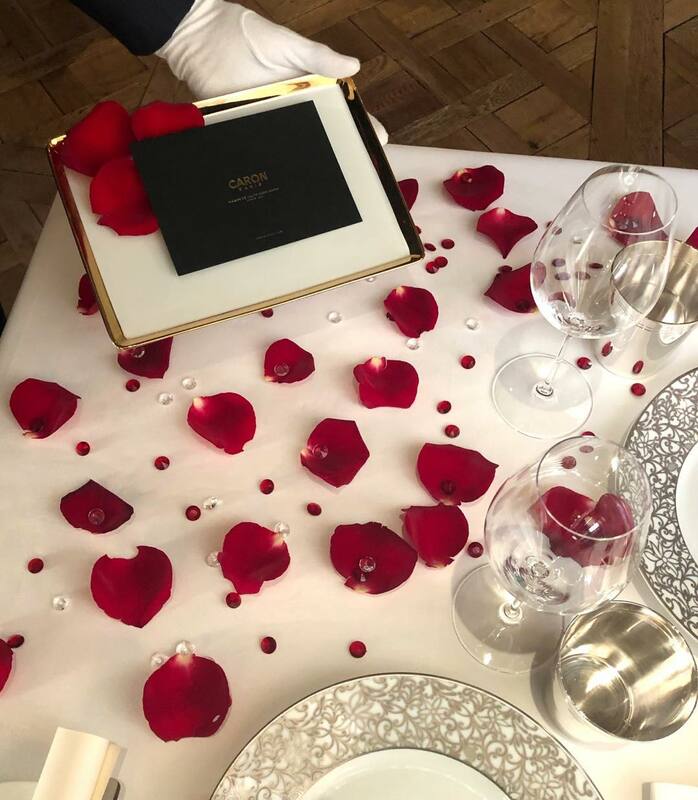 A Valentine’s Day 2019 gourmet and musical.